Shooting in the sun offers the brightest, most easily available source of light possible, but shooting outside brings its own set of challenges. 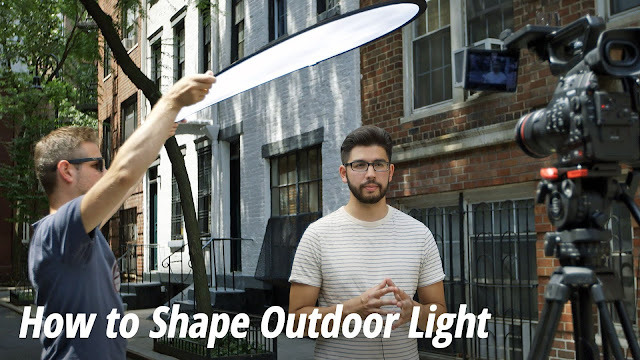 In this video, learn some tricks that will help you make the most of natural light, from diffusion and bounce boards, to simply shooting in the shade. Who says you need big lights to work outside?